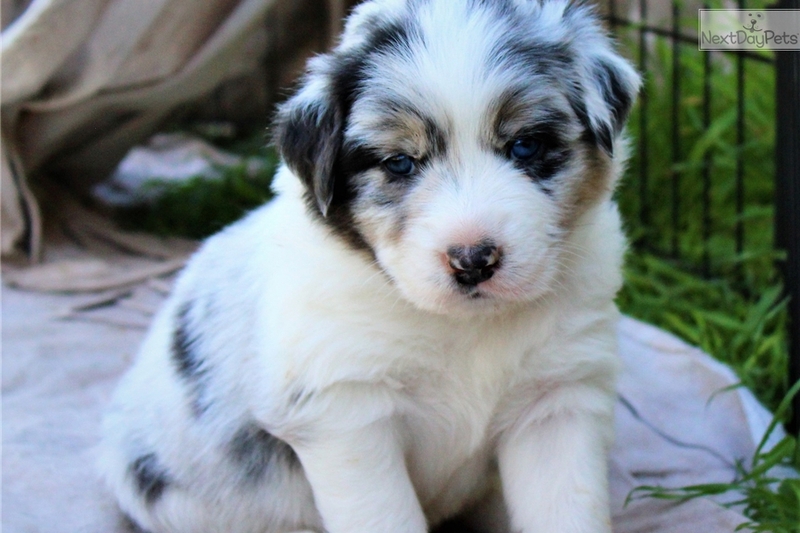 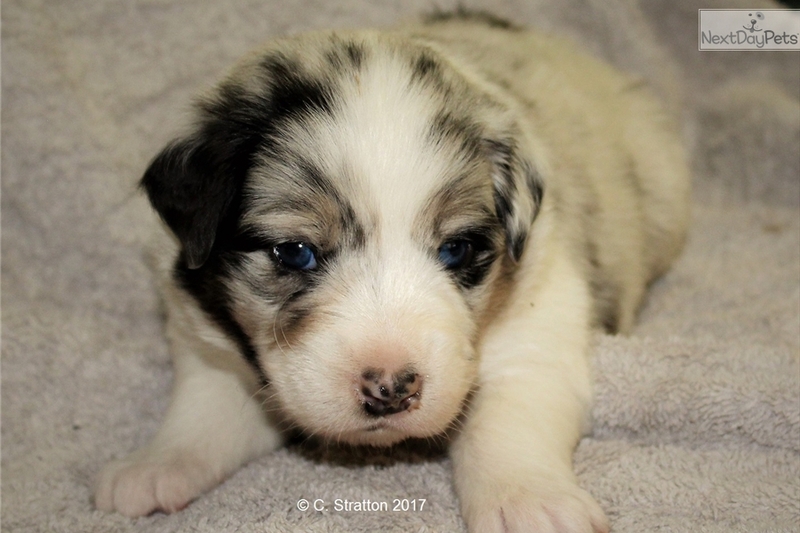 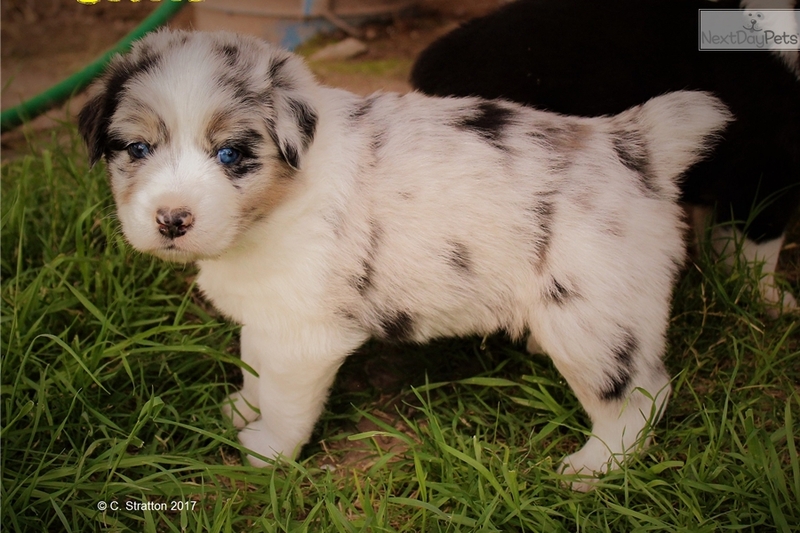 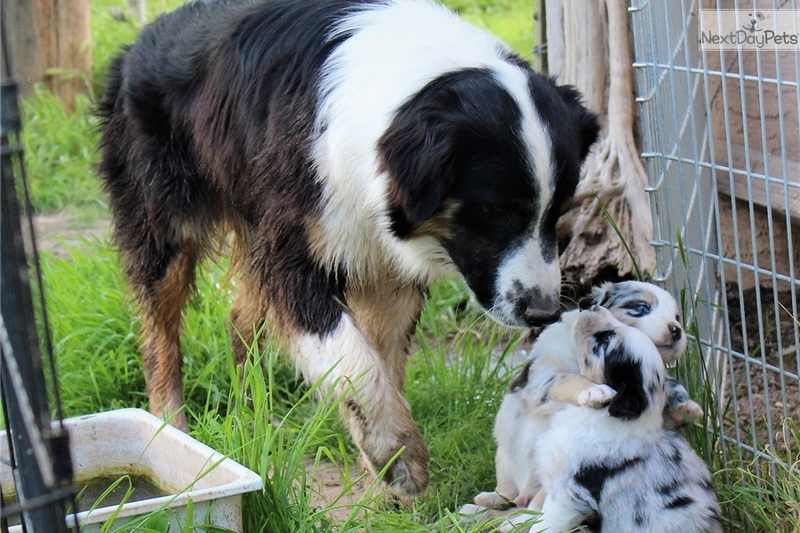 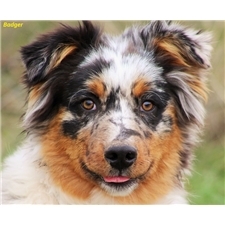 This Australian Shepherd nicknamed Osgood sold and went to a new family. 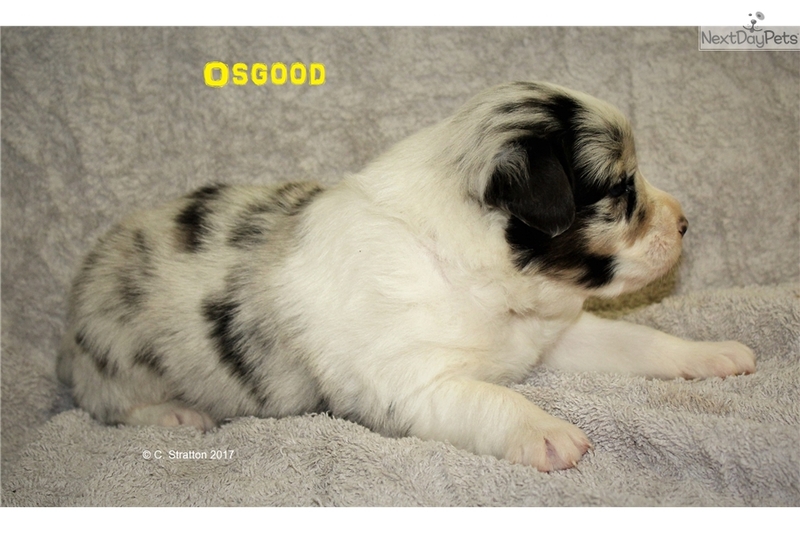 Osgood is one of several that had a natural tail that was bobbed. 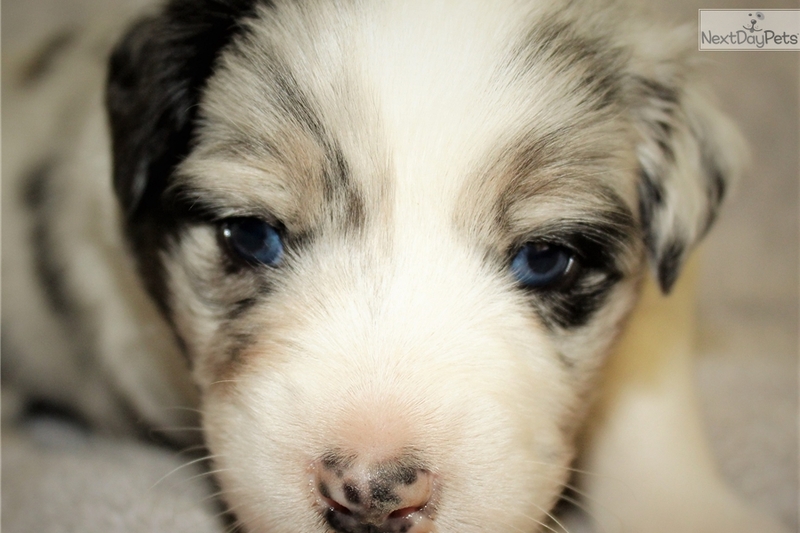 Along with his big Blue Eyes he is a special puppy. 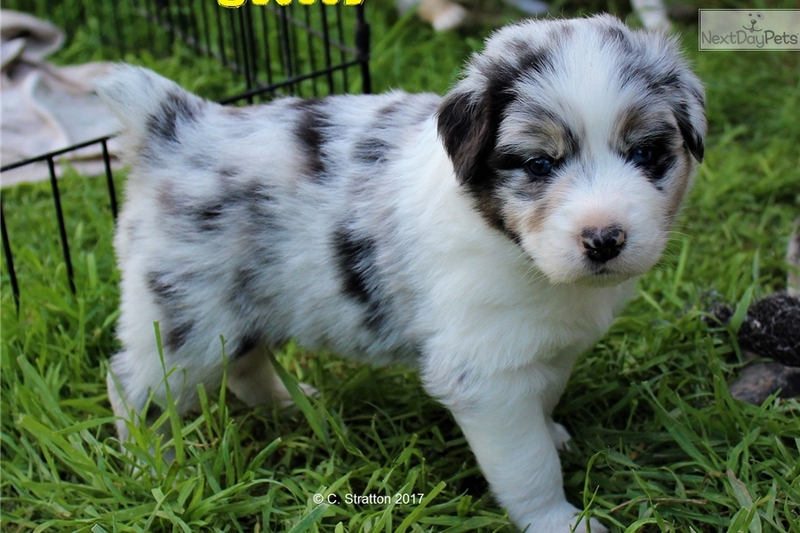 www.horseshoeaussies.com for more information.